You’re invited! Join Tulsa Symphony as we kick off our 2017-2018 season with a bang! 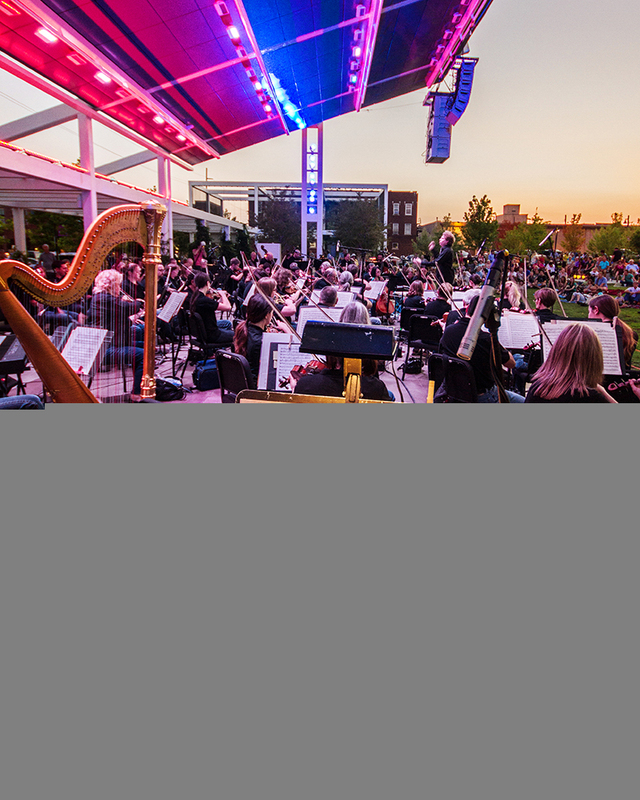 Symphony in the Park celebrates summer, the arts, and our beautiful city at Guthrie Green, Tulsa’s urban park in the heart of the Brady Arts District. This year’s performance will also celebrate Guthrie Green’s 5th birthday! 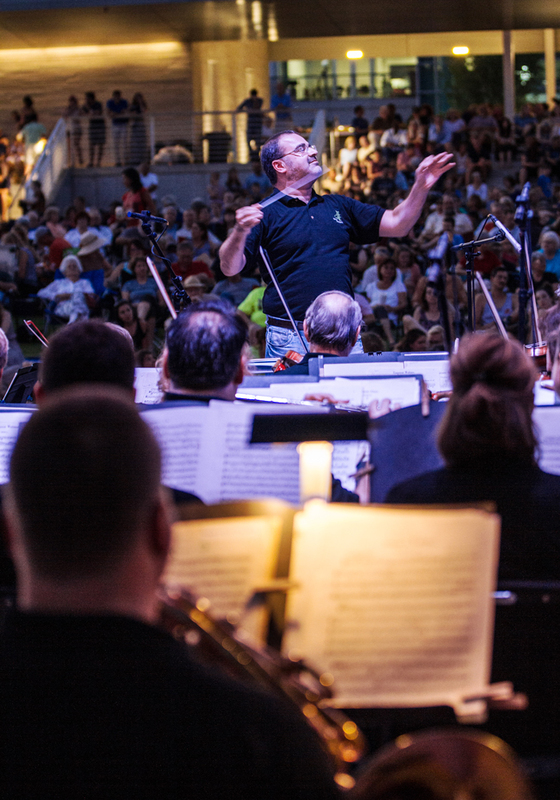 Conducted by the TSO’s Pops conductor, Ron Spigelman, this annual family-oriented experience attracts upwards of 4,000 music lovers and has become a festive summer tradition in Tulsa. 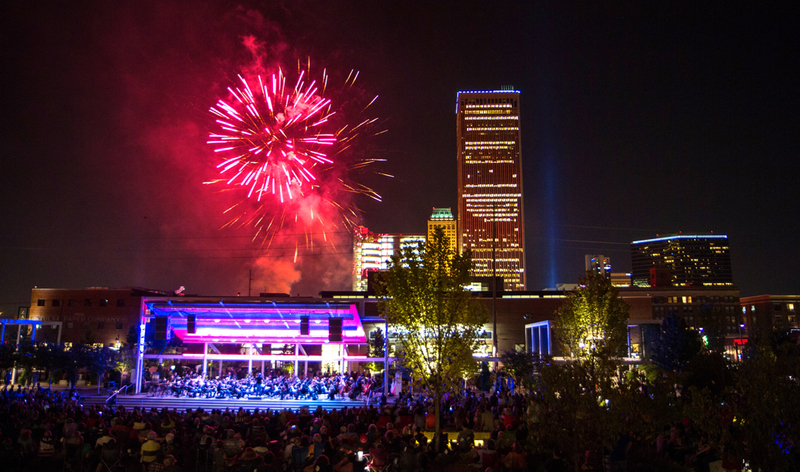 Bring your picnic, enjoy the water features and enjoy a menagerie of pops and light classics, all building to an inspiring fireworks finale in front of our Tulsa skyline. 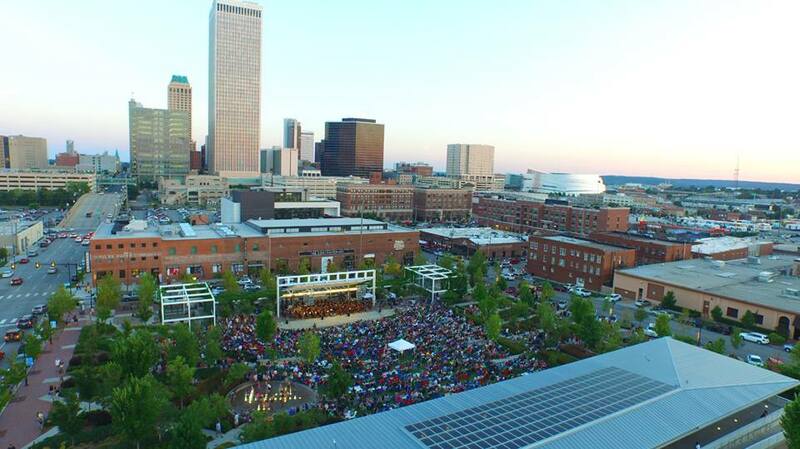 Guthrie Green is located in The Brady Arts District in Tulsa, Oklahoma at 111 East M.B. Brady Street. The park occupies a full square block between Brady and Cameron Street and Boston and MLK. Guthrie Green is open daily from 6 am to 11 pm. While the park itself boasts parking on all sides and street parking is available, larger festivals may call for the more ample parking choice just southwest of the district at the BOK North garage. Tulsa Symphony is Tulsa’s orchestra and we know and appreciate what that means. Our top priority is to serve Tulsa and the opportunity to give back to our community with free concerts downtown is just the first of many events we have planned for the coming year. We especially appreciate the many sponsors who have joined hands with us to make the concert possible and celebrate the dedication of the new and exciting Guthrie Green venue.